Last i am using Xolo Q2000 with this use mobile Skype yahoo messengers when your using the cam is not working. when i call to CC there is Senior Level person told me very rood and he is duffer kind of person and they are replace my set after 11 times but always with same problem they are not able to solve that problem and there is no one responsible person. i recommend to all purchase other one not this Mobile services is very very very very very bad. last i am hit my mob in the wall and purchase other one. Same condition with Xolo 3000 your not use 2 or more vedio call application after that the cam is not working. after restart the cam mobile is working for 1 hours only. 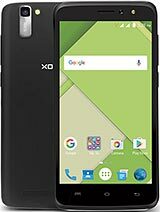 ALPESH CHOVATIYA, 02 Sep 2014Hello Friends, I updated my XOLO q3000 to KitKat 4.4.2 yesterday at Rajkot Lava othorised ser... moreBro i believe you. So plz provide service centre no for that. Bcz i dont want to update kitkst. I want increase app sotrage to 4 gb. 6 Sometimes its power button does not work properly. 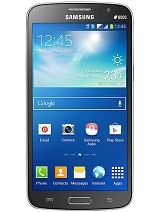 wish to buy this mobile, whether there is any draw back?? 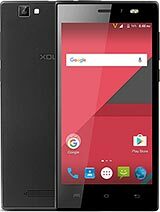 ?which is better xolo q3000 or moto g2??? 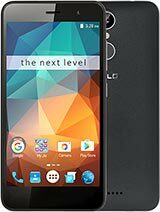 is it comparable to Samsung phones ? sahil, 14 Sep 2014Guyss....i wnt to upgrade my xoloq3000 to kikat...hw cn i upgrade it..?? ?can any1 tell me..!!n... moreGo to service center and update the KitKat freely but if you want to root it, than don't update to KitKat because rooting of KitKat is very very difficult (jelly bean 4.2.1 can be easily rooted and unrooted with frama root). 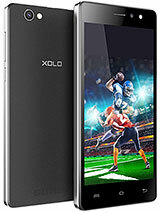 Guyss....i wnt to upgrade my xoloq3000 to kikat...hw cn i upgrade it..?? ?can any1 tell me..! 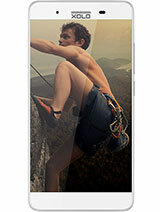 !nd is there any disadvantage of upgrading it..? ?reply fast..!